Lenovo today announced four new Yoga-family products due to hit Australian stores before the end of the month, including a tablet co-designed by actor Ashton Kutcher. Kutcher, who joined Lenovo last year as product engineer, was heavily involved in the design process for the newly announced Yoga Tablet 2 Pro, an Android tablet optimised for media consumption. 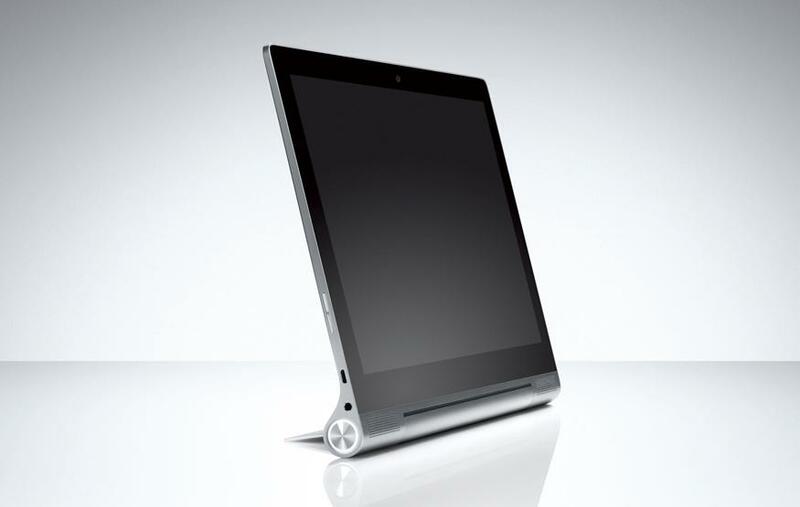 The Yoga Tablet 2 Pro's most notable features are an 8 watt subwoofer and am integrated Pico projector capable of displaying a 50-inch image.